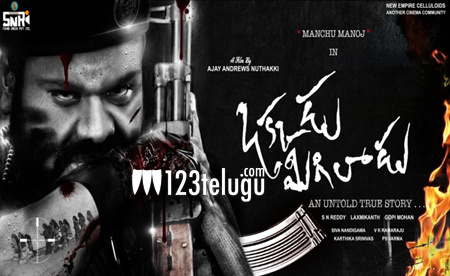 Following the modest response to his latest release, Gunturodu, Manchu Manoj is gearing up to complete the remaining portions of Okkadu Migiladu, an intense action thriller based on the Sri Lankan LTTE conflict. The film stars Regina Cassandra as its female lead. Now, young starlet Anisha Ambrose too has been roped in to play a crucial role in the movie. Okkadu Migiladu is being directed by Ajay Andrews Nuthakki. SN Reddy is producing the movie under Padmaja films banner.